Whether you're just starting out with your first home or are wanting a home that meets your unique requirements, new construction might be your best choice. Access all eastern Oregon homes for sale with all the information you need right at your fingertips. There are many benefits to using a Realtor® when buying a home, and as a buyer you don't even have to pay for their services. 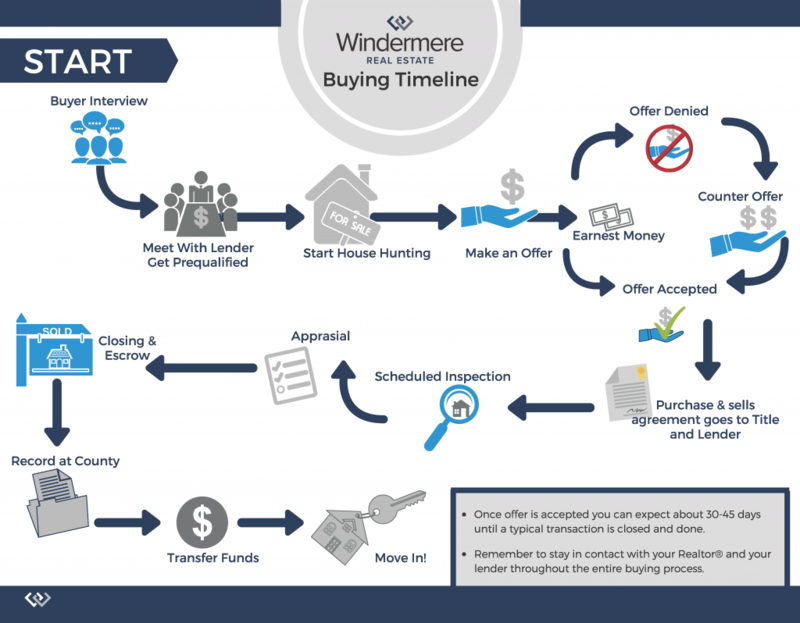 Realtors® have complete access to the newest home listings before third party websites and sources can show them to the public, sometimes multiple days in advance, long enough for a home to be under contract before you have a chance to see it. Maybe you don’t need the seller to leave the fridge and washer/dryer, if they will update the roof. It’s your Realtor’s® job to help guide and represent you through the negotiations to ensure you get the best possible outcome. One of a buyer's greatest fears is overpaying for a house. Realtors® combine their training and market knowledge to offer you all the info you need to make a sound purchase decision. When you want to see a home, you don't have to wait for an open house that fits your schedule, your Realtor® can schedule a private showing to go in depth and see if the home fits your needs. In general, Realtors® are there to help you avoid speed bumps on the road to your new home.